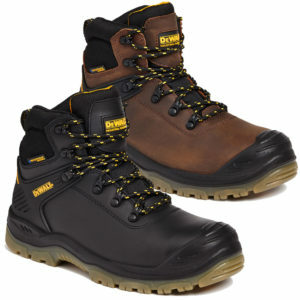 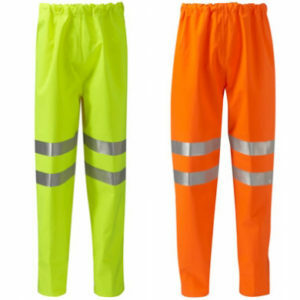 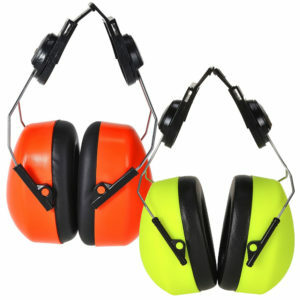 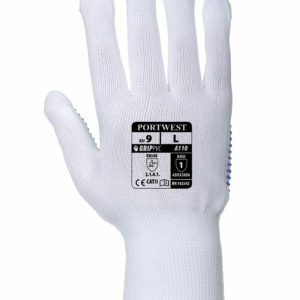 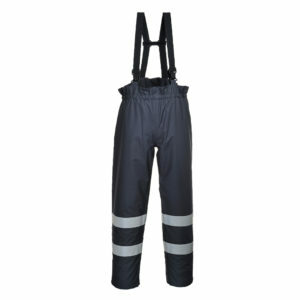 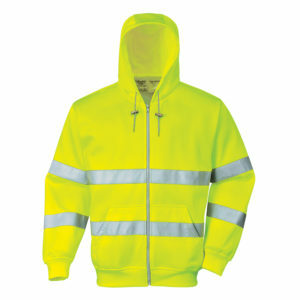 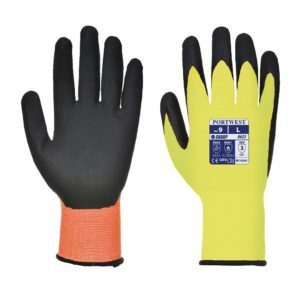 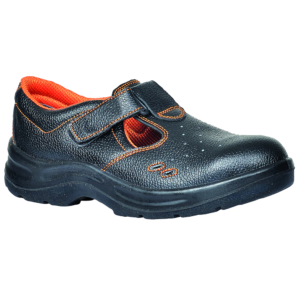 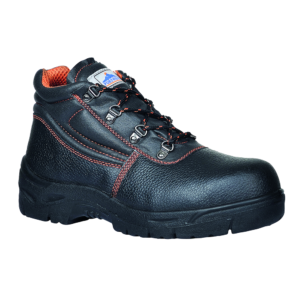 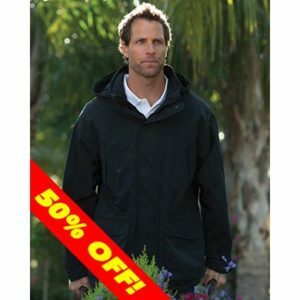 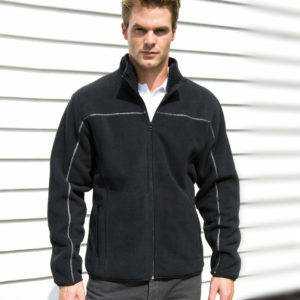 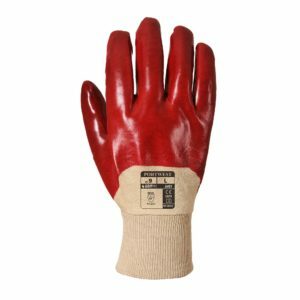 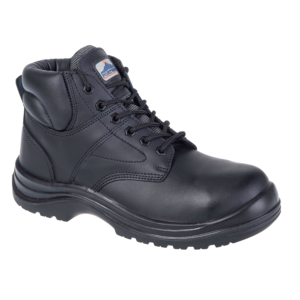 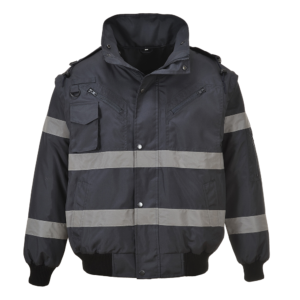 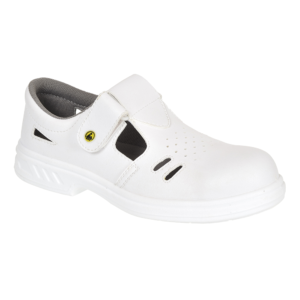 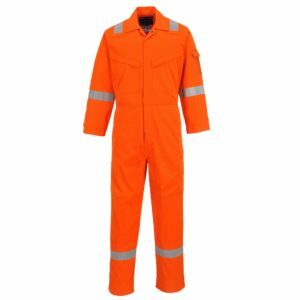 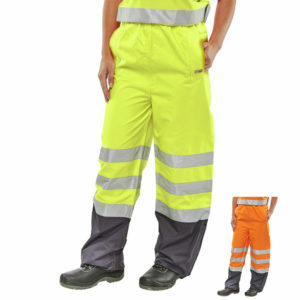 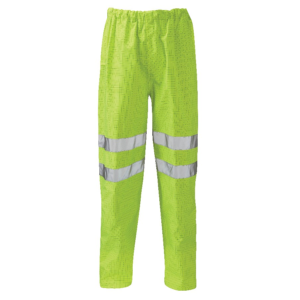 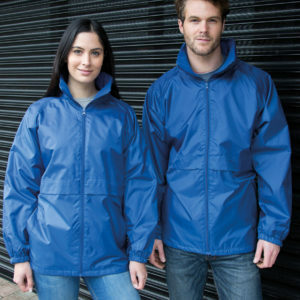 We are a manufacturer of workwear, overalls, clothing, safety gear and PPE. 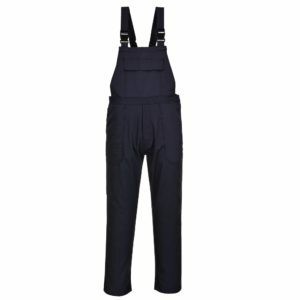 We can manufacture special bespoke styles of clothing and overalls in your chosen design and fabrics. 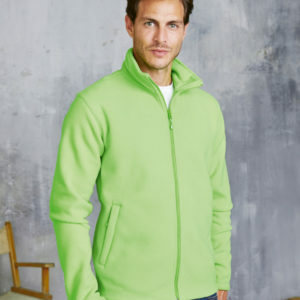 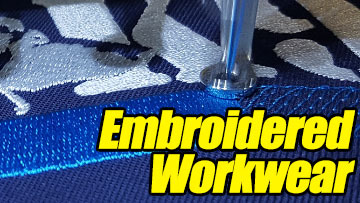 We also specialise in reproduction of your company or team logo onto any kind of garment, using various Embroidery or Printing techniques. 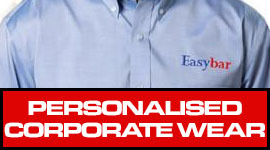 Personalising your work clothing is our specialty. 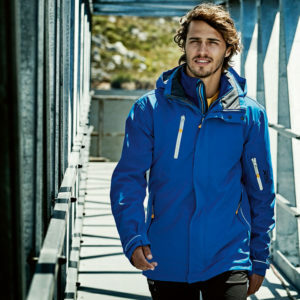 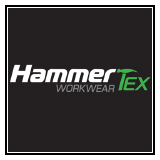 To find out more and enquire about our embroidered workwear service CLICK HERE, or for Printed workwear CLICK HERE. 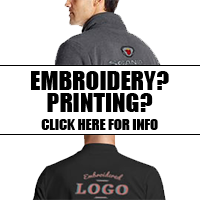 HT Hughes are very experienced in how to make your logo look smart and professional, and we give our advice and guidance free of charge. 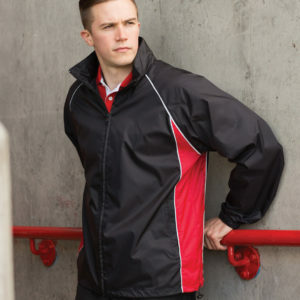 For advice or a quote on embroidery or printed workwear please email us at sales@hthughes.com or call 0161 480 2545 and ask for Tim or Lee. 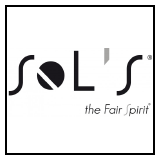 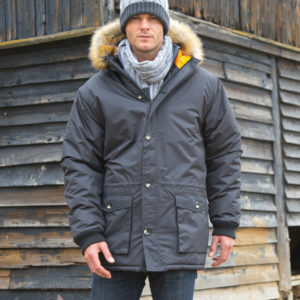 Please take a moment to browse through the excellent and high quality, exclusive range of our own label items. 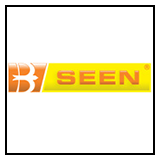 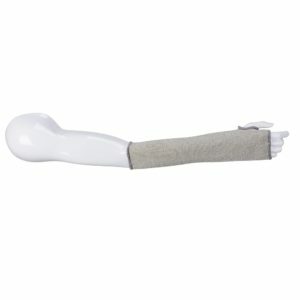 Note- searching our website for your required items is easy, follow the various categories, and then sub-categories. 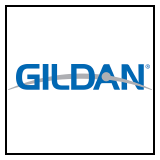 You can further search our range of products using the filter bars on the left side of the page – filter your clothing by brand, by colour, or by price. 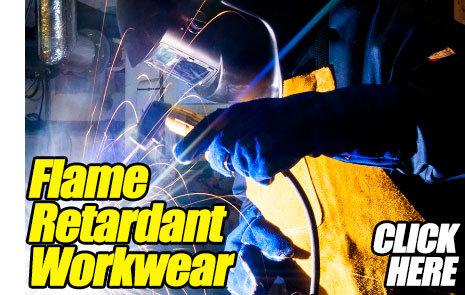 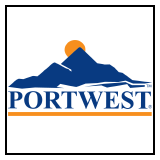 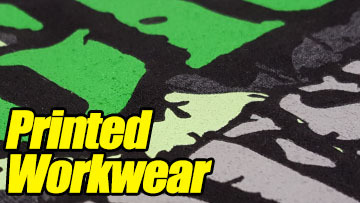 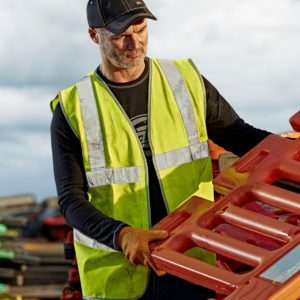 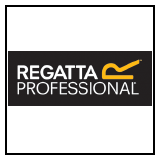 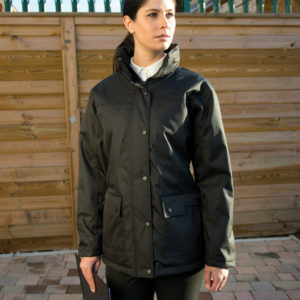 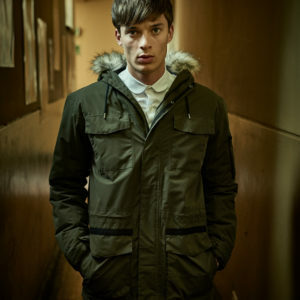 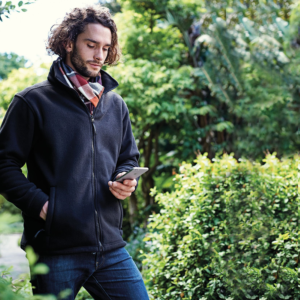 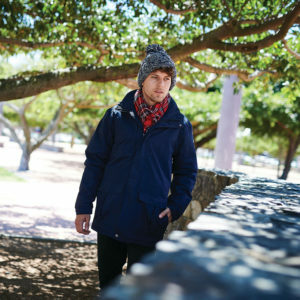 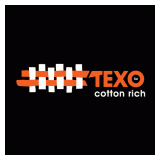 We also supply a huge range from other well known UK based brands such as Regatta, Portwest, DeWalt, Dickies, Gildan, Russell, Disley and many, many more.